THE SENIOR CITIZENS AND BABYBOOMERS MAGAZINE! - AUGUST 2015 - FINALLY! magazine 55 plus Magazine, Generation X Magazine, Baby Boomer Magazine and Senior Citizens Magazine The Premier Magazine Just for Me! 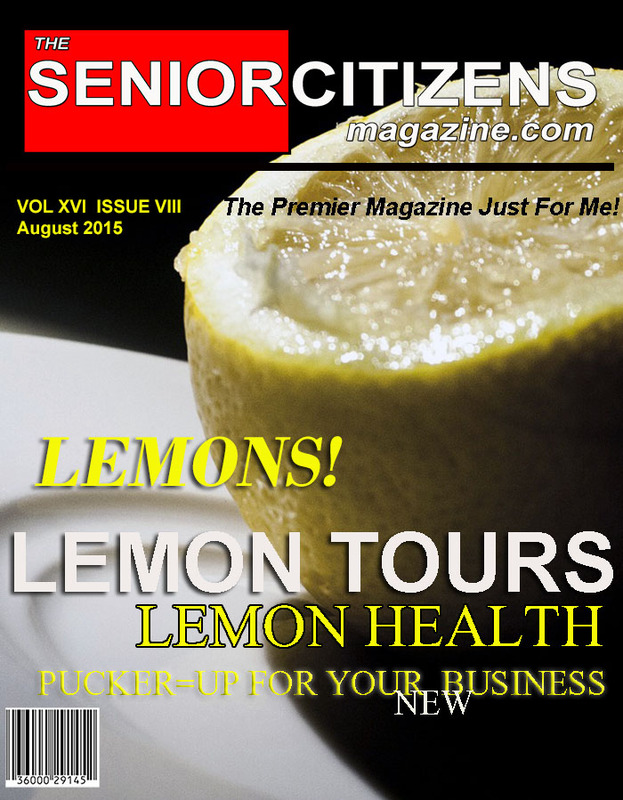 The Senior Citizens / Baby Boomer Magazine welcomes you to August 2015! Previous : RIBS, BABY, RIBS! DELISH AND EASY ON THE BBQ.